Never take unscheduled appointments unless it is an emergency or quick touch base with someone on your team. If someone reaches out and wants to meet immediately or shows up at the office, I always tell them that I’m sorry, but I’m booked out, and try to get them on my calendar. Gretchen Rubin says, “Put it on your calendar and then do that, or look out the window.” I love that so much. 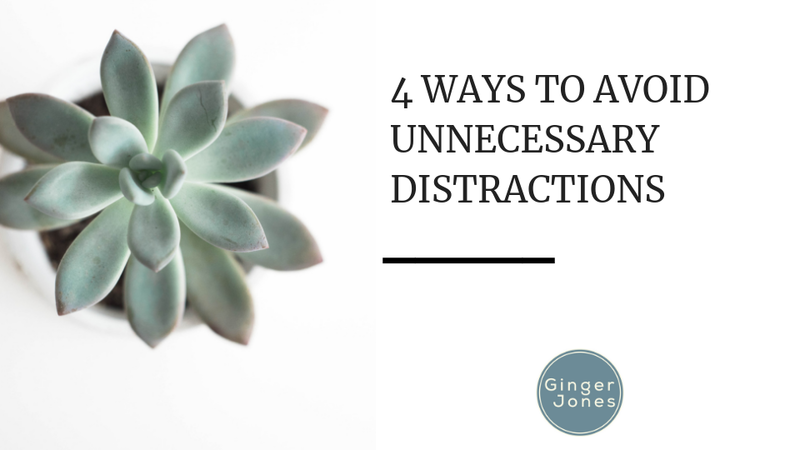 My calendar doesn’t have appointments and reminders; it has times when I’m going to check email, or catch up on relevant reading, or other things that are important but get pushed to the side when I’m putting out fires. Keep a place to dump ideas that come to you while you’re working on other things. In my planner, there is a specific section for ‘brain-dumps.’ That way I can be sure I won’t forget whatever idea I’ve come up with at the moment, but I won’t get completely sidetracked by it (because that is a rabbit hole that I have fallen way too many times). Don’t take calls that you aren’t expecting (unless they’re from your family or team). Even then, there are protocols set in place for contacting me in case of emergency. If it’s not an immediate need, they send a text instead. That way, if I see a team member’s name flash on my phone, I know I need to take the call right then. Some days I go off course here. As a leader, you have to know there will be days like that. 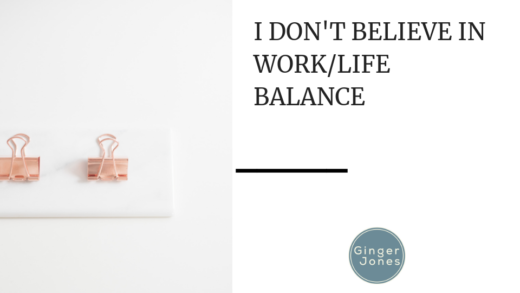 Different things have worked for me during different times in my career as a therapist and as my role evolved to directing day to day operations and eventually CEO. 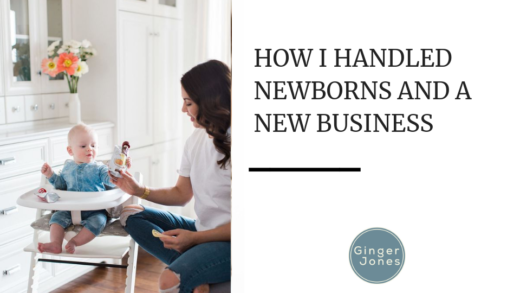 As an extrovert, I could be drawn in daily by the energy and fun of being around all that is happening in my clinics, but I have taken time to assess when, where, and how I get the most work done that is moving the company forward. 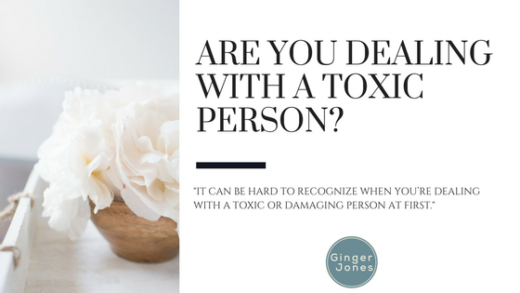 Are you dealing with a toxic person?